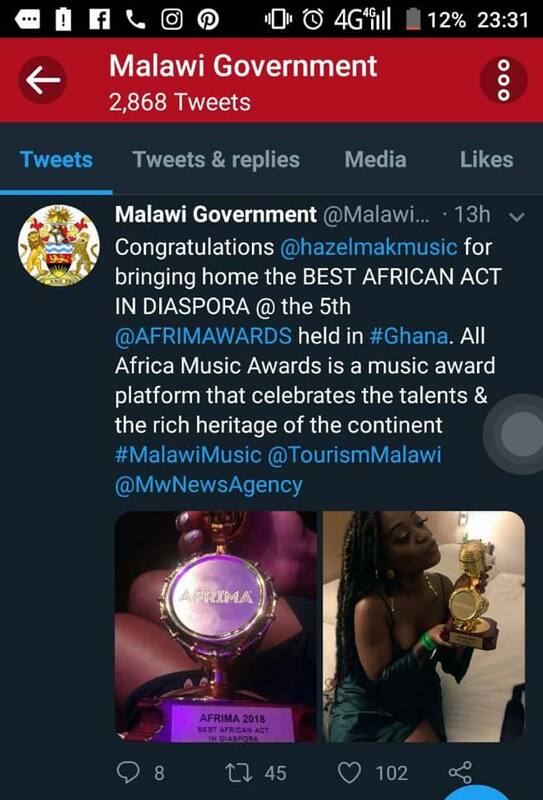 Hazel Mak is a multi award winning recording artist from Malawi ‘The Warm Heart Of Africa’ based in the UK; deemed ‘Malawi Gold’ as described by The Nation. She is also one of the Ambassador for a non profit charity organisation called Amplified Children’s Voices that focuses on Malawian National Youth Policy and Youth Economic Empowerment by bringing issues such as Forced/Child Marriages, Education and Child Trafficking. She is known for her sensual vocals, catchy Afro-Soul, R ‘n’ B and Afro Pop songs that represent the modern African woman and representing Malawi on numerous occasions nationally and internationally. 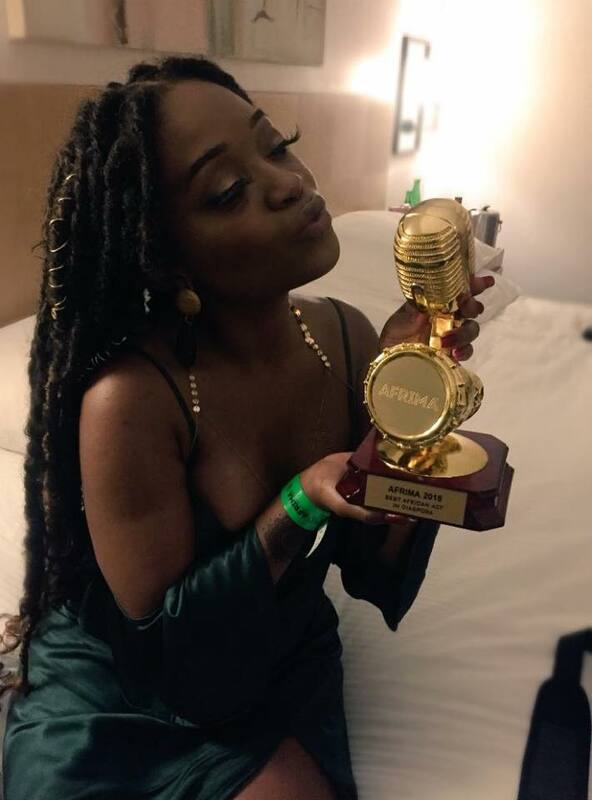 Hazel Mak won the Best African Act Award is Diaspora during the 2018 Afrimawards ceremony held in Ghana. It was the 5th Afrima which attracted artists from all over Africa. The red carpet event took place at Carbon Lounge in Accra from 21st to 24th November 2018.